After the summer break Audiotalaia is back with a new release. This time we are getting closer to the work of Valencian sound artist Josué Coloma. Under his alias Alozeau, Coloma presents a five track EP entitled Returning Waves. After having released at Coda Netlabel and Chennoir Netlabel, Alozeau presents a synthetic album that explores small topics in each track. It seems that every composition on this album has a concrete topic and theme that is been repeated all along. Despite this consideration the album tells a story that is shifting at every stop. 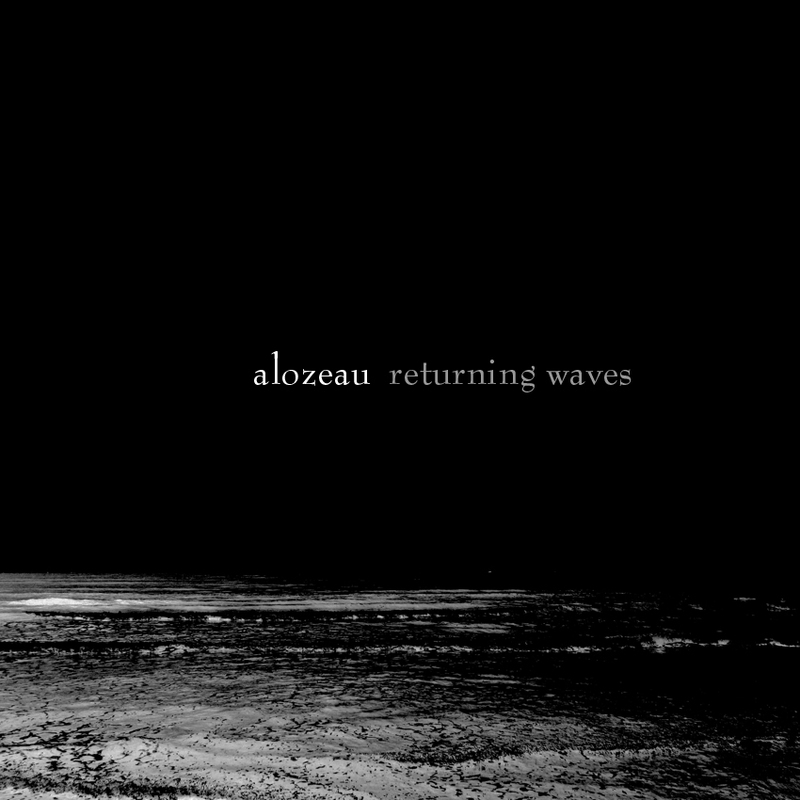 At certain point Alozeau dares to twist our auditory perception with a short track that changes the whole pace of the album, generating some sort of crossroad that will lead us to the final track, Returning Waves. Finally this release is a very good example of carefully crafted dark ambient work. Coloma shows one more time the healthiness of his experimental project and shares it with all of us. All tracks arranged and produced by Josué Coloma. 2009-10. Returning Waves by Alozeau is licensed under a Creative Commons Attribution-NonCommercial-ShareAlike 3.0 Unported License. Based on a work at www.audiotalaia.net.